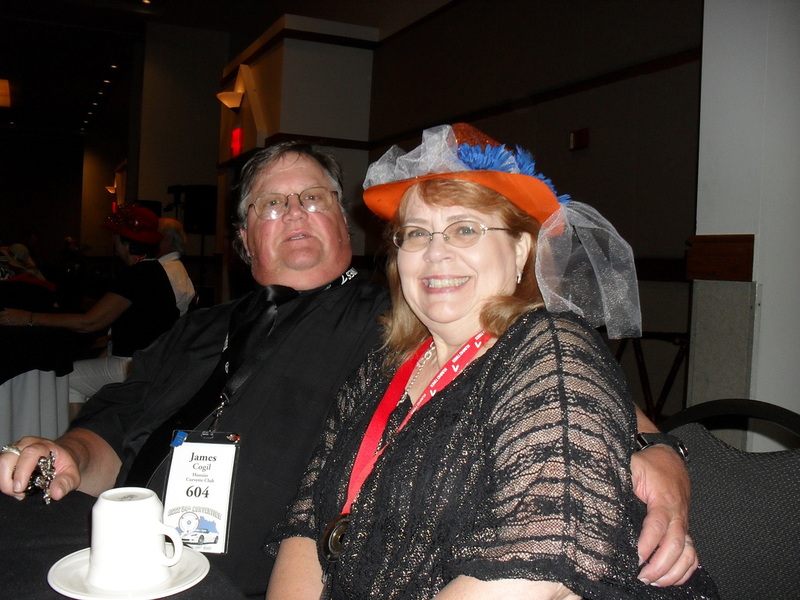 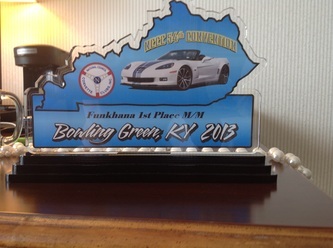 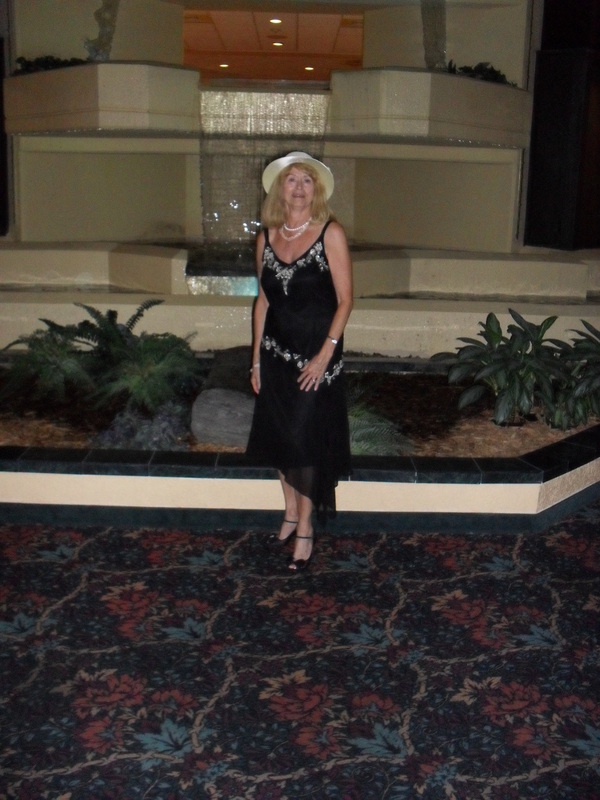 The 2013 National Convention was held in Bowling Green, KY with a number of competition events taking place in the Nashville, TN area. 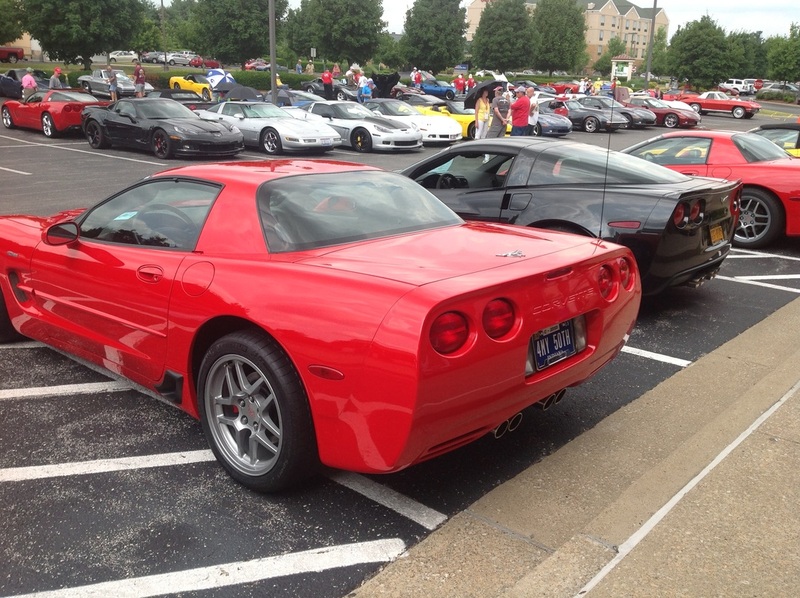 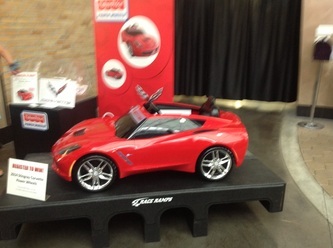 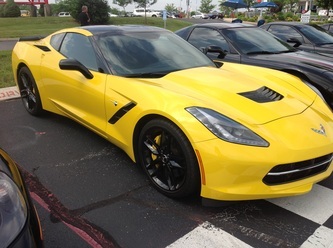 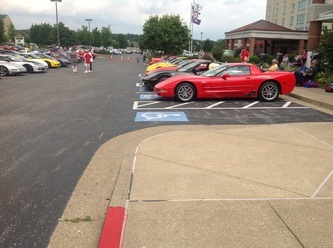 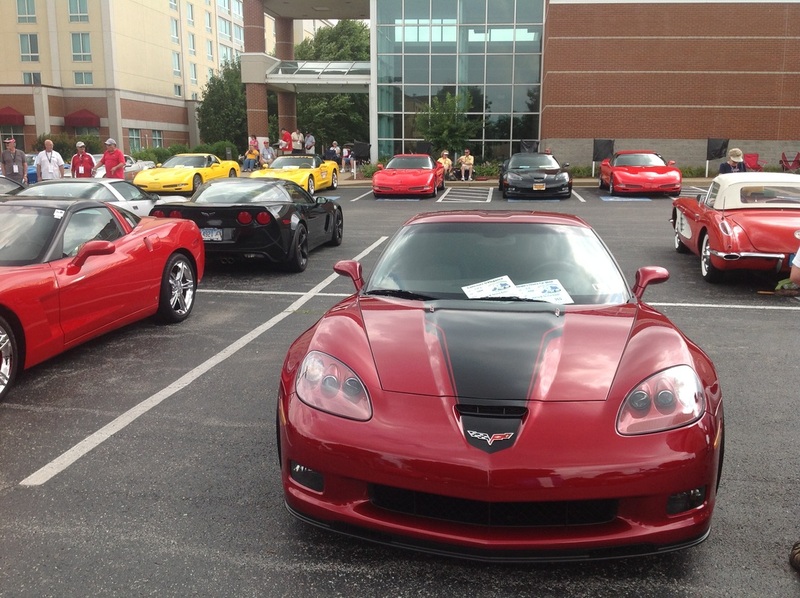 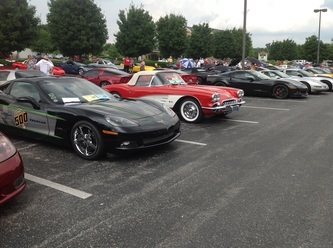 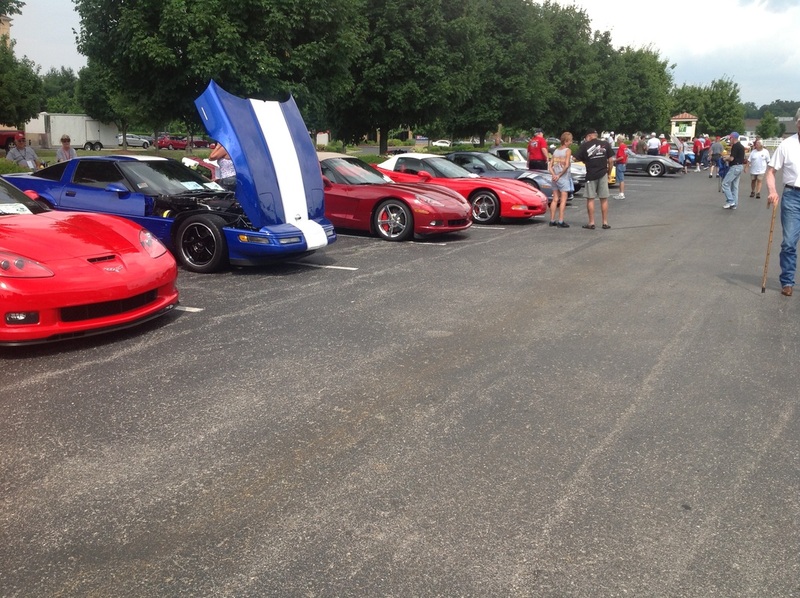 The event took place during the last week of June, and coincided with the 60th Anniversary of the Corvette celebration at the National Corvette Museum. 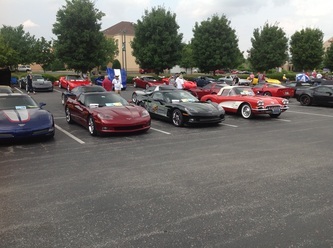 Many events were held including a Concourse car show, Funkhana, Derby night, drag races, low & high speed events, valve cover races. 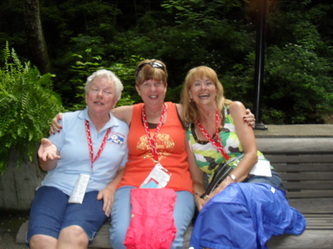 Along with many tours of the area and generally a lot of fun for all! Check back for more memories from the attendees.